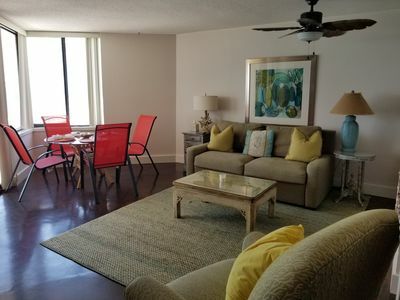 SOP 109 offers 1 bedroom, with king sized bed, +bunk area with 2 twin beds, and a Queen Sofa Sleeper in the living area, sleeping 6 comfortably. 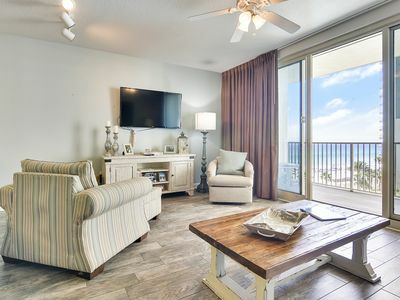 Two full baths, and a washer and dryer for your convenience. 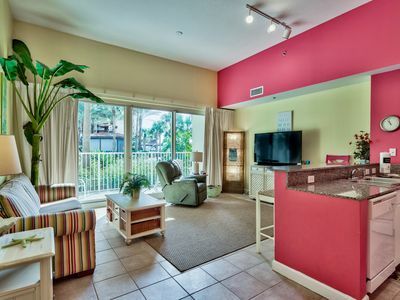 The condo has plasma TV's, DVD players,free WIFI access and ceiling fans through the condo to make it comfortable. 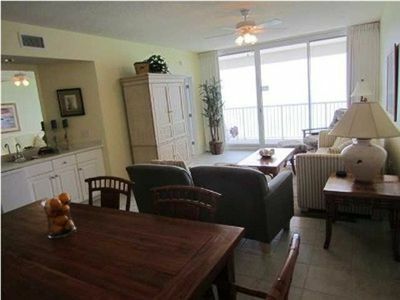 This condo also has tile floors through out, with 12 foot ceilings, and an eat in kitchen with granite counter tops. 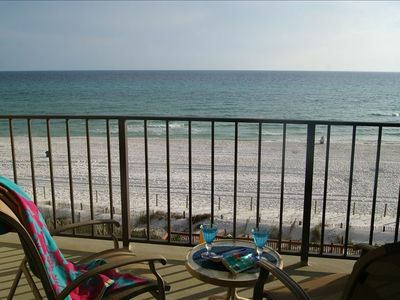 The balcony faces the pool, with great views of the beach and the Gulf of Mexico. 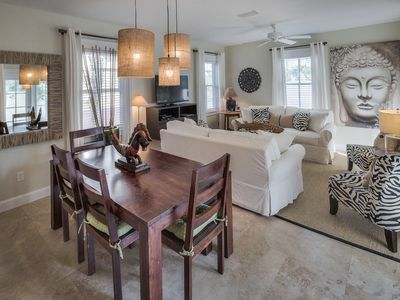 This ground floor unit has reserved covered parking and easy access to everything. 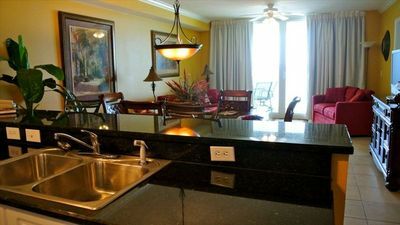 The indoor pool and hot tub are just across the hall. 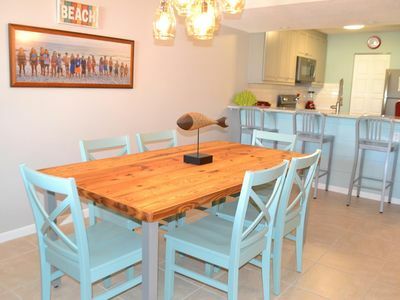 Professionally Furnished and decorated by Malouf Designers. This unit should be in Ripley's Believe it or Not !! Which by the way, is located about 1 mile away. 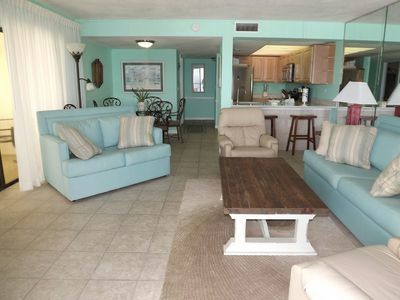 This Condo is also adjacent to the World Famous Restaurant - Pineapple Wiliy's. 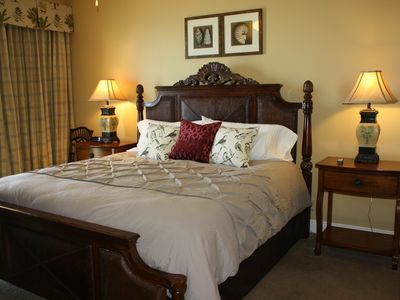 We book Saturday to Saturday starting March 3 till end of April . 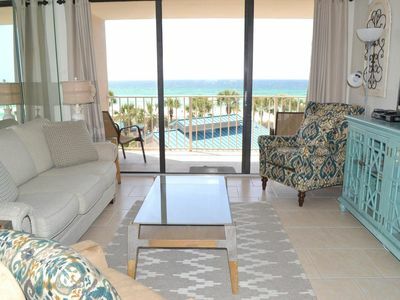 WHY SETTLE FOR LESS - GET THE BEST - 4TH FLOOR LUXURY CONDO ON THE BEACH. 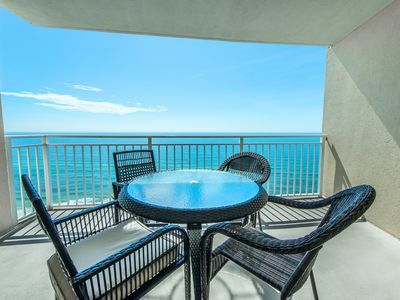 Calypso 4th Floor East Tower. 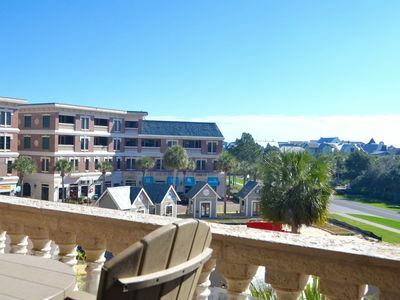 Adjacent to the City Pier & Pier Park!!! 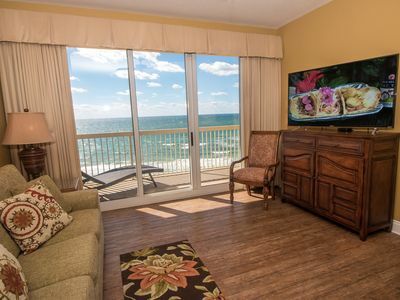 Beachfront Living with a Postcard View! 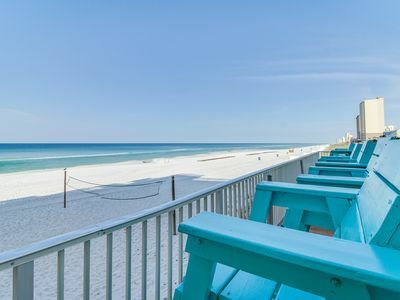 Freshly Painted, 3/2 Voted 3rd Best Beach In U.S. By Coastal Living Magazine! ! 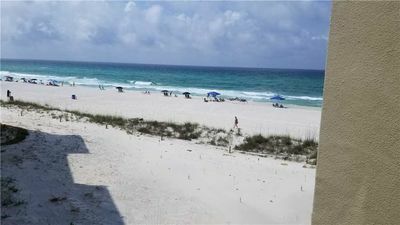 “The Best Kept Secret on the Beach!” Call Today!!! 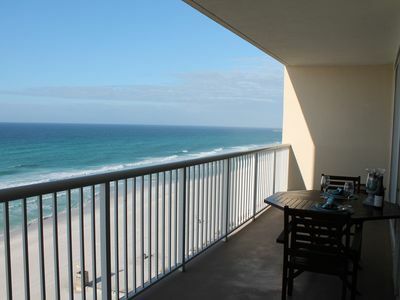 Gulf front studio with a balcony and great beach views - Snowbird rates! 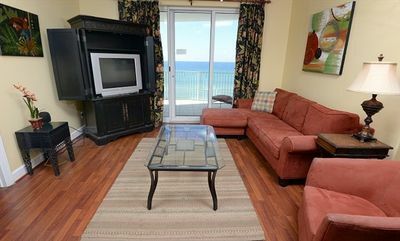 ☀2BR BEACHFRONT for 6! Emerald Beach 2225☀Onsite Restaurant! Apr 23 to 25 $640! The search is over! 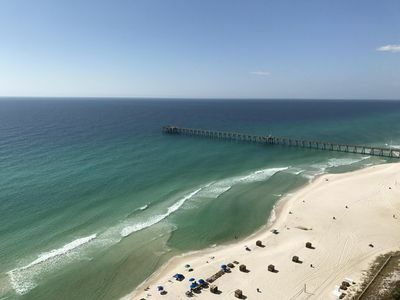 Book this condo and enjoy FREE Activities in PCB!